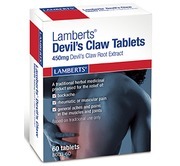 Devil's Claw is traditionally used for the relief of backache, rheumatic or muscular pain. It is Native to South Africa and it is believed it gets its name from the hook-like claws that are present on the fruit although the large tuberous roots are the part of the plant which are used medicinally. It is used widely across both Germany and France. 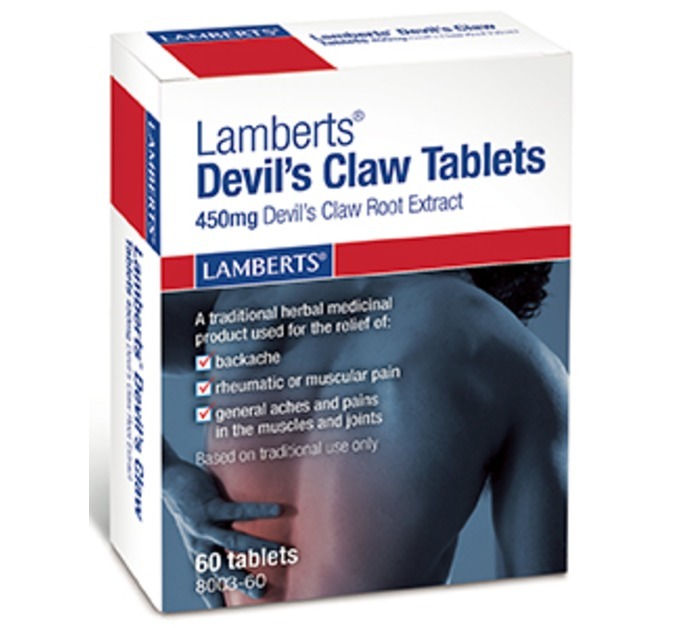 Lamberts® Devil's Claw is a traditional herbal medicinal product used for the relief of backache, rheumatic or muscular pain, and general aches and pains in the muscles and joints. This is based on tradition. Do not use if: Allergic to Devils Claw or any of the ingredients. 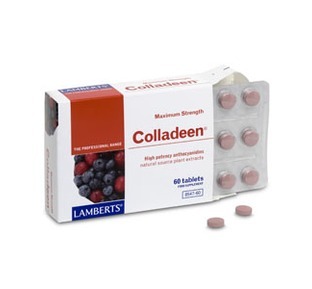 If you have ever had a stomach ulcer or duodenal ulcer. 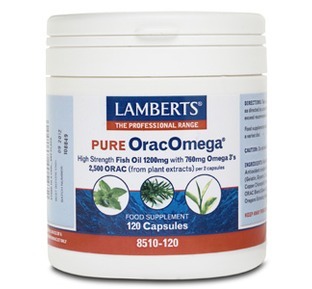 If you have blood pressure problems or you are on anticoagulant therapy or have diabetes. If you are pregnant, potentially pregnant or breastfeeding. Under 18 years of age. 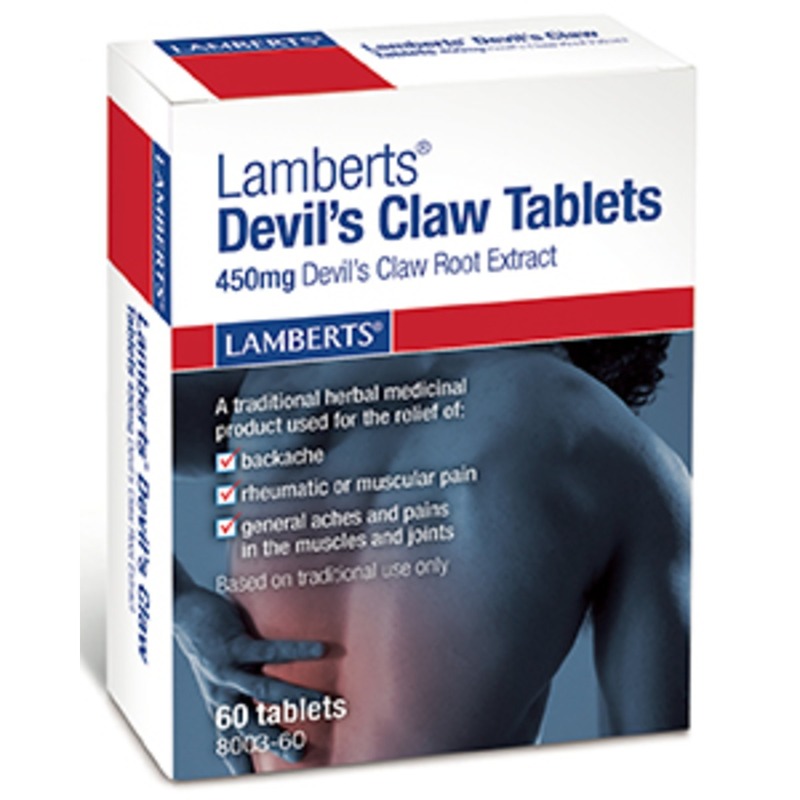 Devils Claw may make you feel dizzy or sleepy, If affected do not drive or operate machinery. Free from Artificial colours, flavours & preservatives. 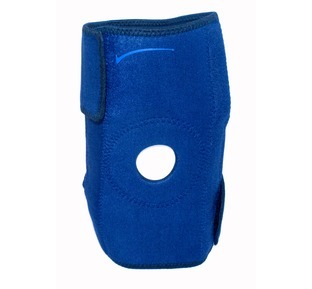 Manufactured and tested in the UK. Very good customer service. Arrived quickly even though it was free delivery. 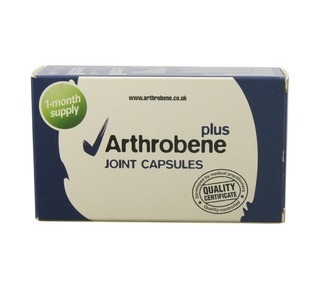 Another website I have used in the past also offered free delivery but it often took over one week so I will now shop with you.